MNRI® Instructors have generally been working with and learning from Dr. Masgutova for a long time. Their training, program understanding, and command of MNRI® protocol enable them to effectively guide the education of all MNRI® students. Each course they instruct provides a combination of educational lecture, protocol demonstration, and hands-on guided practice. 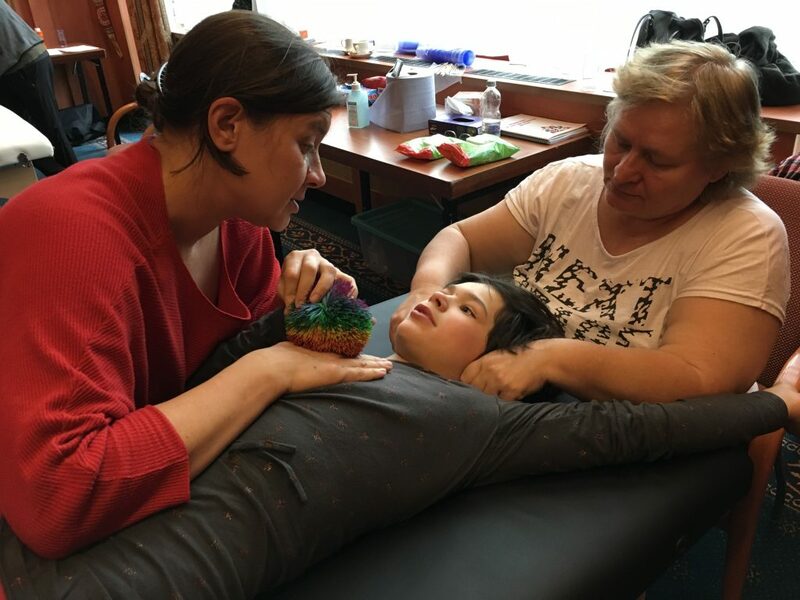 This multi-dimensional teaching approach is designed to allow first time course participants to walk away with knowledge that can be immediately applied in private practice work with clients or in home treatment with family members. 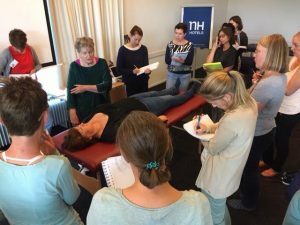 MNRI® Instructors are available to present the many benefits of the MNRI® Program to interested organizations, fulfill the role of Core Specialist at MNRI® Assessment Clinics and Family Educational Conferences, assess and provide support for private practice clients as needed.